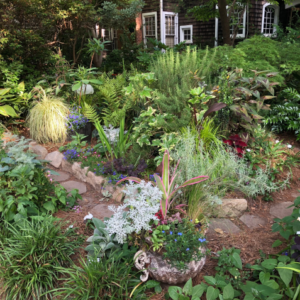 The Wren’s Nest, the home of Joel Chandler Harris, the author who popularized the Brer Rabbit stories, is staging an afternoon of music, food, beer and storytelling. 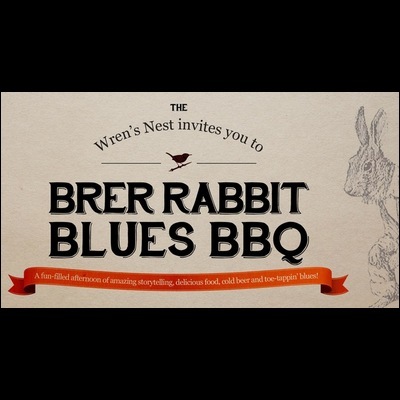 The Brer Rabbit Blues BBQ takes place, rain or shine. 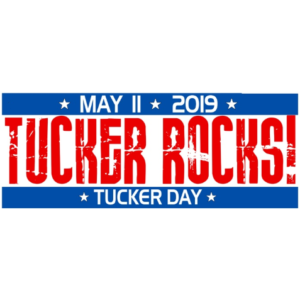 The festivities include music from the Tom Hill Band, a blues and soul group, and the jazz saxophonist Kebbi Williams. The SweetWater Brewing Company will provide beer, and DAS BBQ, a new restaurant in westside Atlanta, will provide the barbecue.